My Pet Rescue Stories Have Begun! Hello. I’m Lauren Vancouver. I was here as a guest blogger in January, and now I’m back. Why? Because my new Pet Rescue Mystery series has debuted. BEAGLEMANIA premiered on March 1. I haven’t had a lot of time to get out there and tell people about it, since I’m too busy saving pets. That’s what I do. But Linda O. Johnston, who has so graciously agreed to tell my stories, has been doing guest blogs and book signings--alongside pet adoption events--and more. I’m also proud of her because she is volunteering at a local pet shelter as a dog adoption counselor--although you’d think she would spend her time instead at my shelter, HotRescues. Maybe someday I’ll invite her to do just that. She’s also the LA Pet Rescue Examiner for Examiner.com. Would you believe that she hasn’t yet featured HotRescues in one of her articles? 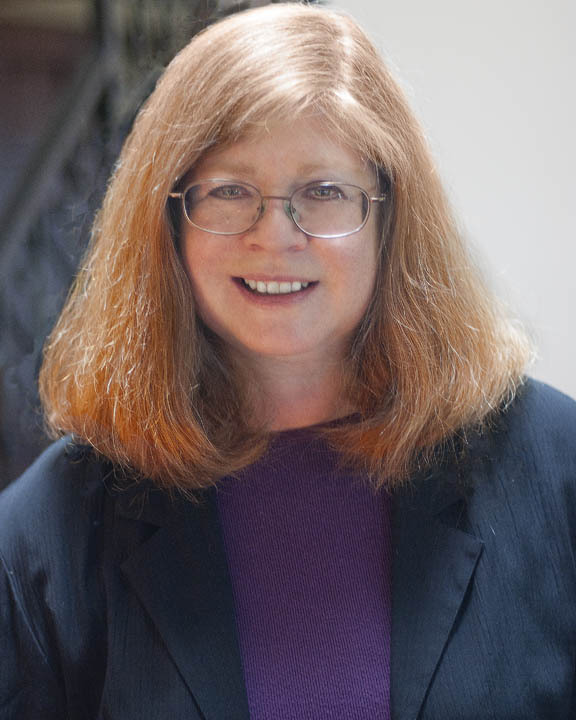 Some of her articles are good nevertheless. You might want to check them out. As I mentioned when I was here before, I was chosen a few years ago to run a wonderful no-kill private pet shelter in the San Fernando Valley. HotRescues is fortunate enough to have been founded by Dante DeFrancisco, the wealthy magnate who runs the large pet store chain HotPets, so unlike most shelters we don’t lack for funds. That’s the good thing. The bad thing is that there have been some odd situations going on around me. Like murders. To recap, I’m the kind of person who likes to take charge of things, so I’ve found myself having to solve them. Especially in BEAGLEMANIA --since, of all things, the police consider me their primary suspect. BEAGLEMANIA starts out with a puppy mill rescue, and the person who was murdered was involved with that horrible situation. He was an animal abuser. I didn’t kill him, but people knew I didn’t like him. That’s why I have to find out who really murdered him, to save myself. In my stories, “no-kill” means pets, not people. You can run to your nearest bookstore or go online to order BEAGLEMANIA. It’s available now. The next story will be THE MORE THE TERRIER, to be published in October of this year. I was astounded, in that situation, to learn that my old mentor in pet rescue is now an animal hoarder. She becomes the murder suspect in that story. It’s a dilemma for me, but I have to help clear her. Congratulations on the publication of your story, Lauren. You and Linda do wonderful work! It's on my TBR pile. I love dogs and everything about them. I can't wait to read about your adventures working at the dog shelter. You had me at the name! 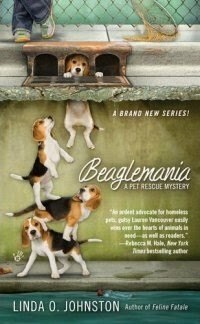 Then the cover of Beaglemania completely seduced me. When I hear about your story, I'm getting this today. Pet rescue is close to my heart. I hope you are able to prove your innocence before The More the Terrier comes out. Sounds wonderful--and LOVE the title for the next book. Janet, Lauren told me to let you know that she thanks you. Me, too! Thanks, Dorothy. Lauren and I share a love of dogs, too. Hope you enjoy Lauren's stories! Mary Jane, Lauren told me to thank you and to let you know that she's pretty certain she'll be able to solve the Beaglemania murder in plenty of time to be ready for The More The Terrier! Thanks, Heather, from both Lauren and me! Love the titles, love the cover. And what a clever premise for a series. Of course, it's all thanks to the good work you do, Lauren. Of course it's Lauren's work that inspired it all, Erika. She thanks you for noticing! What a great cover! Love the title, too. And Lauren, please say hi to Linda for me! Love that "no kill" refers to pets! Thanks for visiting Killer Characters! Thank you, Julie, from both Lauren and Linda!